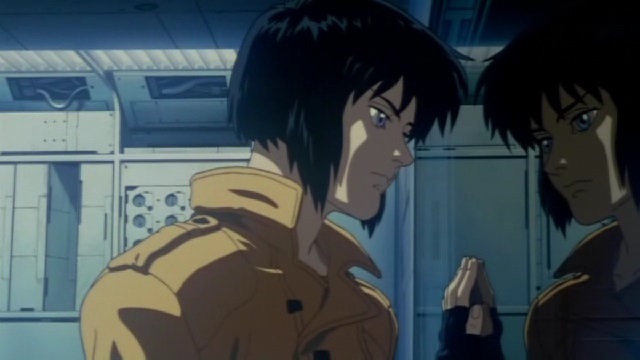 Earlier next year Manga Entertainment UK will be releasing the original Ghost in the Shell movie into cinemas throughout the UK, with another DVD and Blu-ray release to follow shortly after; and to get people interested in the film Manga UK have begun releasing a selection of new trailers. Specifically the anime distributor have released a small 30-second-teaser and a full-length-trailer that have been recreated specifically for this new cinematic promotion. What’s interesting to note is that the trailers give a ‘slightly different’ vibe to previous trailers and – in some aspects – fall in lie with the live-action-trailer released earlier in the year. You can check out the trailers below; meanwhile cinema tickets can be booked from the official website.